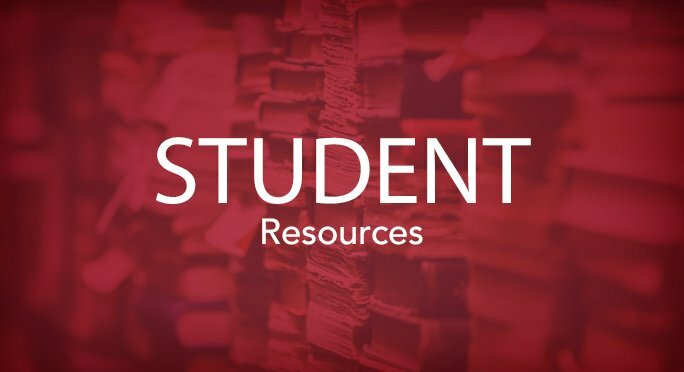 The Office of Academic Affairs is committed to maximizing students’ educational experience through hands-on instruction and providing academic resources to support students through their college experience. Students have access to wide-range of support services outside the classroom, including tutoring, peer consulting, mentoring and job placement. Academic advising is a partnership between students, professional advisors, and faculty. 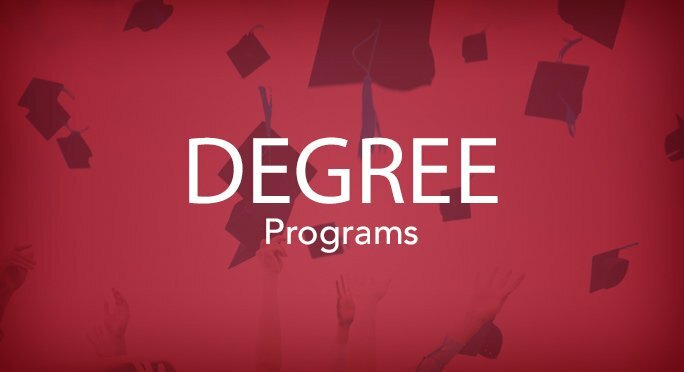 This holistic approach ensures that students engage in their academic plans, make timely progress toward their degrees, and connect to campus resources to help them succeed. Whether students are enrolling for their first semester, exploring their major and career options, or are on-track to graduate, they will find support, encouragement, guidance, and accurate information. 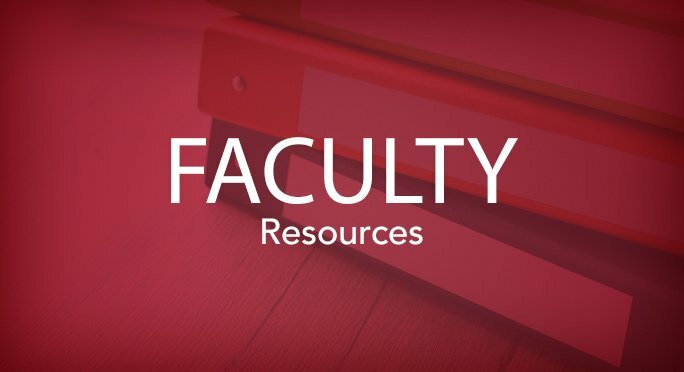 The Academic Calendar and Courses provides detailed information about class offerings for a given semester and anticipated course offerings at WSU Tri-Cities to assist in future course planning. Graduates of WSU Tri-Cities leave campus fully prepared to enter the workforce. The Career Development Office offers workshops on how to develop a job search strategy, write a compelling résumé and cover letter, and sharpen interview skills – all of which will help students land a job in today’s competitive market. 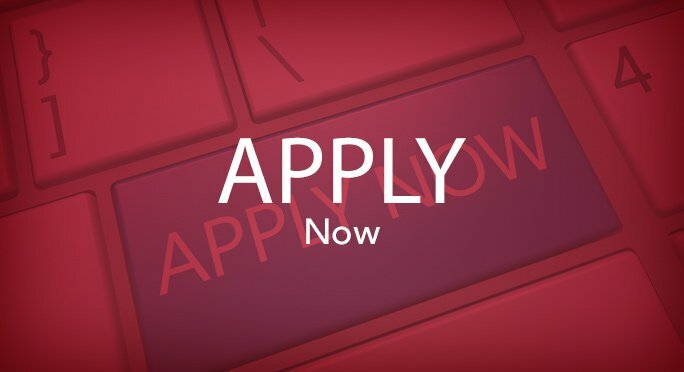 The Career Development Office posts on- and off-campus positions for student employees and also work with students to identify internships, cooperative work experience, and post-graduation career opportunities. Exam proctoring is available to WSU Tri-Cities students who are registered with Disability Support Services. It can also be used on an as-needed basis.. The University Writing Portfolio is a mid-career diagnostic to determine if students’ writing abilities have advanced in ways that can handle the writing demands of upper-division courses and courses in their major. Because writing skills can make the difference between success and failure in the professional world, WSU Tri-Cities aims to prepare graduates for success. 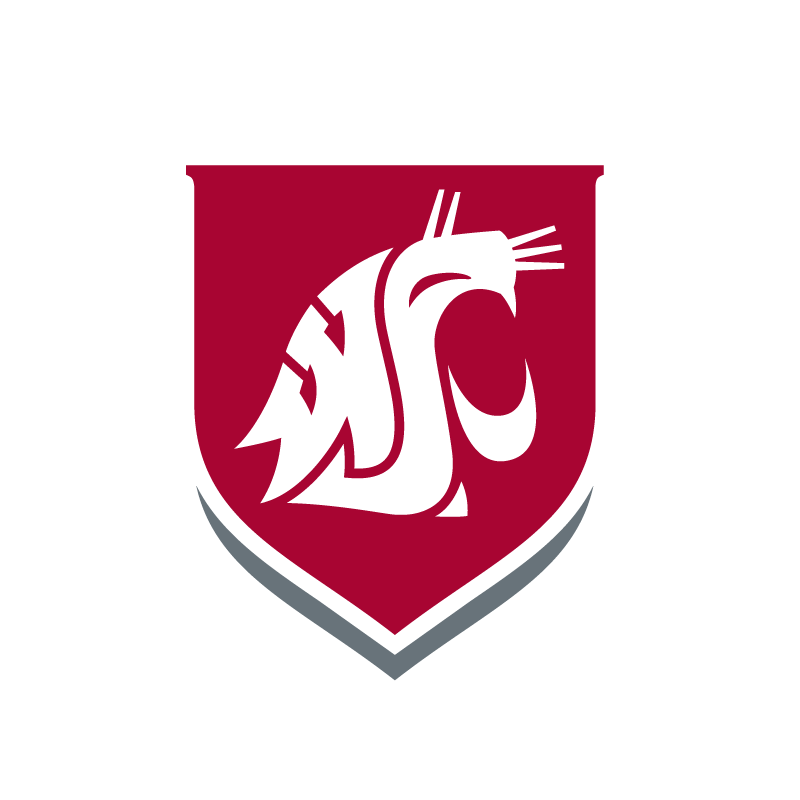 The WSU Tri-Cities CH2M STEM Tutoring Center provides a space for students to meet with peer tutors, get feedback on assignments, schedule group study sessions, and work with faculty outside the classroom. Whether you need a quiet study space to focus on readings or a collaborative environment to solve problems with your classmates, the CH2M STEM Tutoring Center is an ideal place for scholarship. To meet graduation requirements, all students must pass an approved mathematics course and an approved English composition course. The placement exams are designed to help you fulfill these requirements by identifying the courses that best match your skills. New students are strongly encouraged to complete the placement exams before they meet with their academic advisor. Registration for the Writing Placement and Math Placement Re-Assessment are required. The WSU Tri-Cities Writing Center is dedicated to supporting student writers all skill levels and from across the disciplines as they navigate through writing process of pre-writing, researching, drafting, and revising.